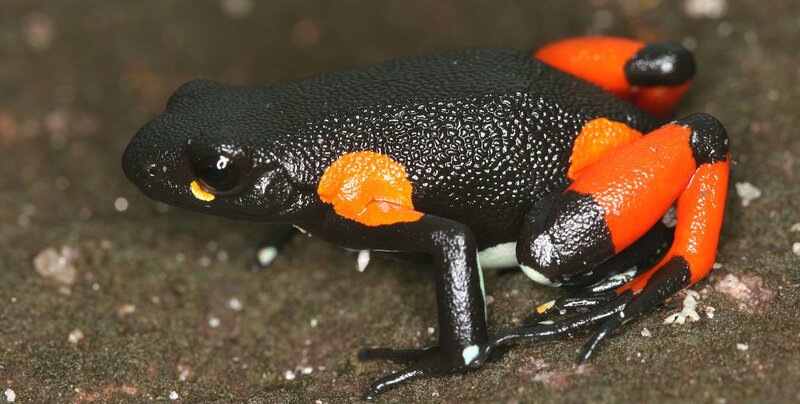 Support the implementation of the New Sahonagasy Action Plan, the Malagasy national action plan for amphibian conservation, in collaboration with Durrell Wildlife Conservation Trust. Facilitate networking, engage private sector and national authorities, and develop long-term sustainable financing tools to support amphibian conservation. Build the capacity of Vondrona Ivon’ny Fampandrosoana, a local association mandated by the Madagascar government to create the new protected area on the Ankaratra Massif, a site of great importance for amphibian conservation.